I never thought that i will be coming back to Nepal this soon. Heck, i never thought that i will be visiting the birthplace of Buddha this trip. 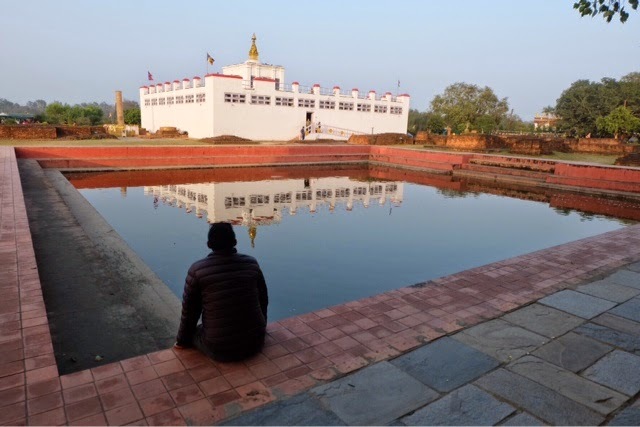 Somehow, the failed Bangladesh and Bhutan trip paved the way for me to visit Lumbini. Maybe, Buddha was trying his best to make me stay in Nepal so i can explore the Terai region, and visit his birthplace. Indeed, things happen for a reason. One afternoon spent around the compound of Maya Devi, Buddha's mother, was enough reward for me for staying in Nepal. I've been here in this country for more than a month now, and it seems there are still endless paths to cross, roads to discover, and people to meet. Lumbini exceeded my expectations immensely. From what people say, this city isn't so bad. I think it's a colorful place to visit -- Muslims, Hindus, Buddhists and Christians thrive in this southern metropolis, and the friendly kids, and lively atmosphere add a double punch to why people should visit. I stayed at a lodge called Lumbini Gardens, and for 400 rupees a night sharing with Jihoon, was definitely within my budget. The room is new, and hot shower is great. As always, electricity in this side of Nepal is bad as power cut offs happen more than five times a day, yet, who stays in the hotel the whole day?! The staff are friendly, and there's always a mosquito coil to keep us bite proof the whole night. Lumbini at this time of the year has perfect weather, if only some days seem cloudy and misty. It's highly recommended to walk around the village outside the main tourist hub. Go, and explore the different villages surrounding the complex. You will encounter mud houses, a troop of baby and adult goats, and a dozen of holy cows roaming around nearby rice paddies and ponds. Passing by colorful flowers set in a huge garden, your afternoon will be spent wisely by not hurrying. It's funny that prices in Lumbini vary. At one restaurant, french toasts costs twice as much as the other. It's not necessarily cheating because prices are indicated in the menu. It just feels surprising that costs differ from restaurant to restaurant. Going back to Maya Devi Temple, i had to pay 200 rupees to enter which is not so bad considering that apart from the fact that this is a Unesco World Heritage Site, it's also the birthplace of Buddha. The afternoon is really the best time to visit, when most package tourists have already left, and the air is more tranquil than manic. During the afternoon, monks would often congregate around the tree where Buddha was born. Here, i offered a lighted incense and circled thrice, each with a special prayer which i will keep to myself. Every step i made was simply magical. To be honest, the few minutes passed by so quickly without me thinking about it. I was getting into a sort of trance, as each time i pass by, monks would chant rhythms and prayers, so atmosphere was impeccable. A simple donation will not hurt, as there is no amount exceeding my innermost prayers. 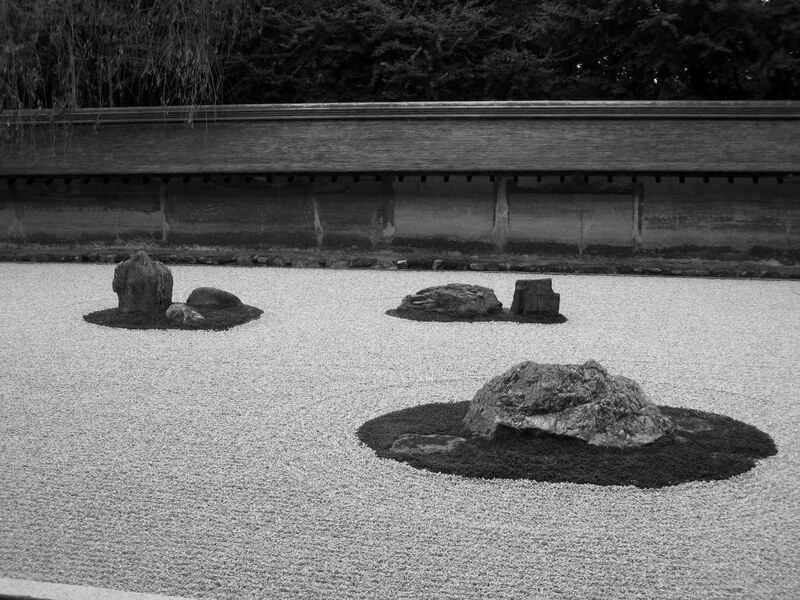 I took my time quietly, walking barefoot across the grounds. There are so many monasteries from around the world inside Lumbini Complex. From what i saw, Thailand looked the most impressive with its all white temple built on a vast array of land. It has been a worthwhile experience visiting Lumbini, and thankfully, i was able to go here for a couple of days. While most tourists rush Lumbini because they have a package tour with Chitwan, it was good to travel around independently. In some days, i would take short naps in the afternoon, on some i walk around and get to know the friendly locals a bit more. After leaving Lumbini on an ungodly 6AM trip, i found myself even further down at a lower altitude. Here at Central Terai, i found myself on yet another Unesco World Heritage Site -- Chitwan.